Shouting out to all the young women! Feel confident, strong and fabulous with Always. This feminine hygiene brand sell women’s toiletry products including menstrual pads and pantiliners. In the beginning, they made the very first pad with wings, now they’ve come along way and made an innovative breakthrough; the world’s first foam pad which absorbs 10x its weight. They’re created with such care and high-quality materials that women feel comfortable and almost forget that they’re wearing one. 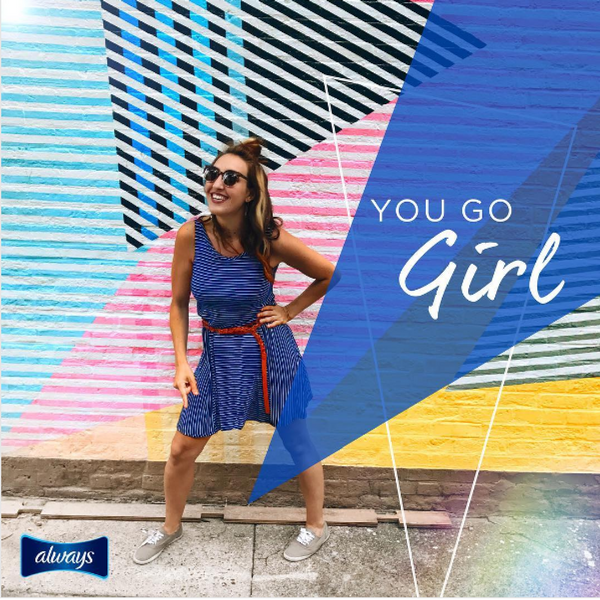 Always believe that a woman’s menstrual cycle shouldn’t affect their life, which is why they promise to provide the best, most fitted products on the market. No matter where you are or what you’re doing, Always want young women to feel liberated and powerful! Whether you’re working out at the gym, commuting to work or enjoying a night out in the clubs, Always has you covered! Before you buy your next Always product, check this page for the latest student discount codes and offers. Just sign up for FREE to gain instant access to the best Always student vouchers and deals. Exclusively for students, apprentices and those aged 16-26.